Posted in: Integy, Radio Control. Tagged: Accessories, New Releases, Racing, RC, Upgrades. 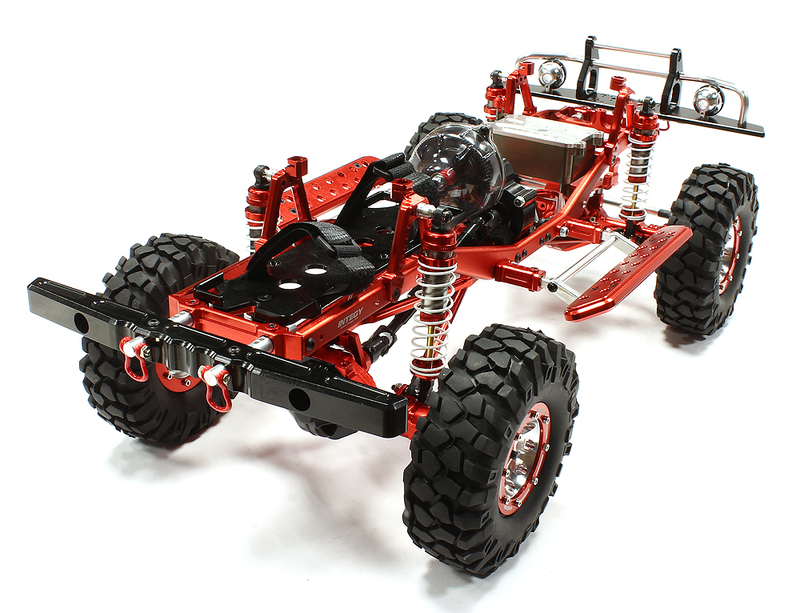 4WD Trail Roller – Alloy Ladder Frame Chassis Kit. That is just a taste of what you will find. Head over to the Team Integy E-Newsletter for the full scoop.